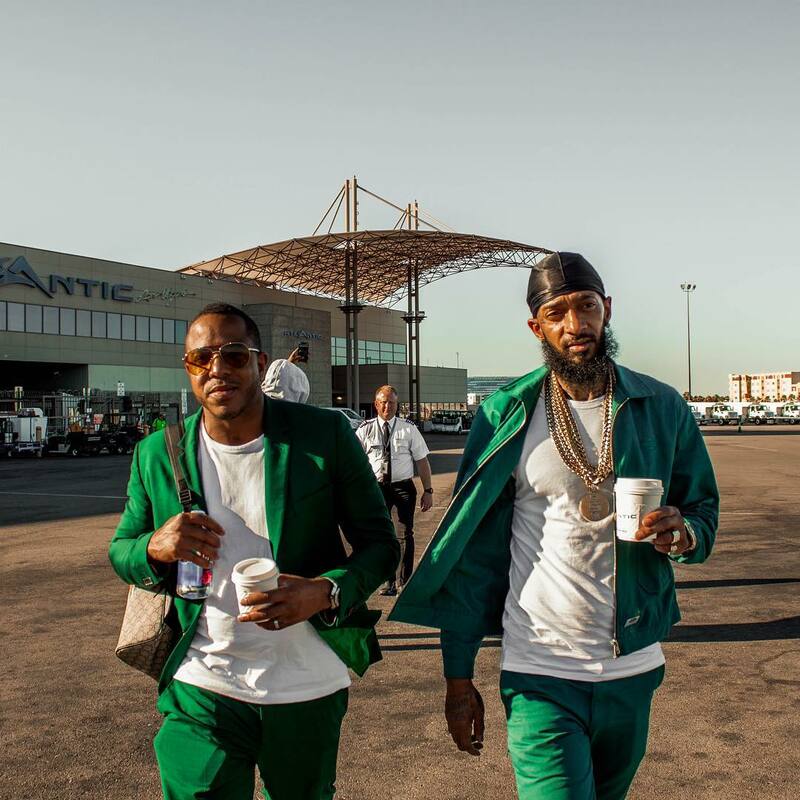 Much has been said about Nipsey Hussles business endeavors since his untimely death. The latest update is the Victory Lap rapper was apart of an ownership group that would open a resort in Las Vegas. (( Nipseys friend and business partner, David Gross, revealed Nipsey was set to become part-owner of the Virgin Las Vegas resort that would open its doors in 2020. Published on Wed, 17 Apr 2019 09:00:42 GMT, © All rights reserved by the publisher.